Bluestocking Ball: Once an Innocent -- Cover Reveal! 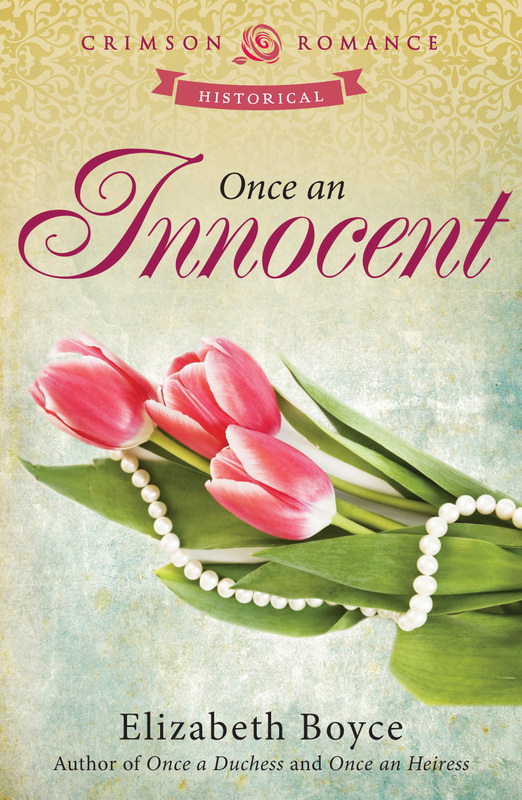 Once an Innocent -- Cover Reveal! Jordan Atherton, Viscount Freese, returned from the Peninsular War scarred and ready to live as a dissolute bachelor. Society knows nothing of his secret occupation or of the obligation binding him to Lintern Abbey, the estate he loathes. When his Foreign Office superiors discover a network of French agents near his country home, Jordan quickly devises a house party scheme to cover the influx of his men hunting the enemy. With no time to lose and political stability hanging in the balance, Jordan turns to his friend, the Duke of Monthwaite, for help. Would the duke be so kind as to loan Jordan some ladies to populate his party? 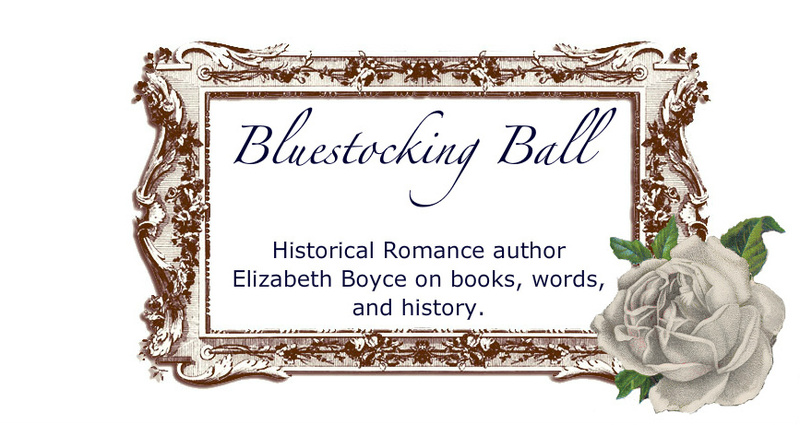 Lady Naomi Lockwood, Monthwaite’s younger sister, is snatched from her warm, secure world when she’s suddenly forced to go to Lintern Abbey, despite her pleas to stay home. Stunned by her family’s abandonment, Naomi and her aunt travel to the Yorkshire home of the handsome and enigmatic Jordan Atherton. There Naomi soon realizes this house party is not all it seems. The estate is neglected by its master, as is Jordan’s ward, a mysterious Spanish orphan. When Naomi demands answers, Jordan distracts her by indulging their mutual attraction. With danger drawing closer and her family far away, Naomi must stand on her own to uncover the truth and protect the home and people she’s coming to love—including the maddening Lord Freese. My novels are the luckiest books on the block! The covers for Duchess, Heiress, and Innocent have all been beautiful. Huge thanks to the talented art department at Crimson Romance for so beautifully capturing the essence of my novels in these lovely visuals. Marvelous covers indeed. Just gorgeous. Congrats.